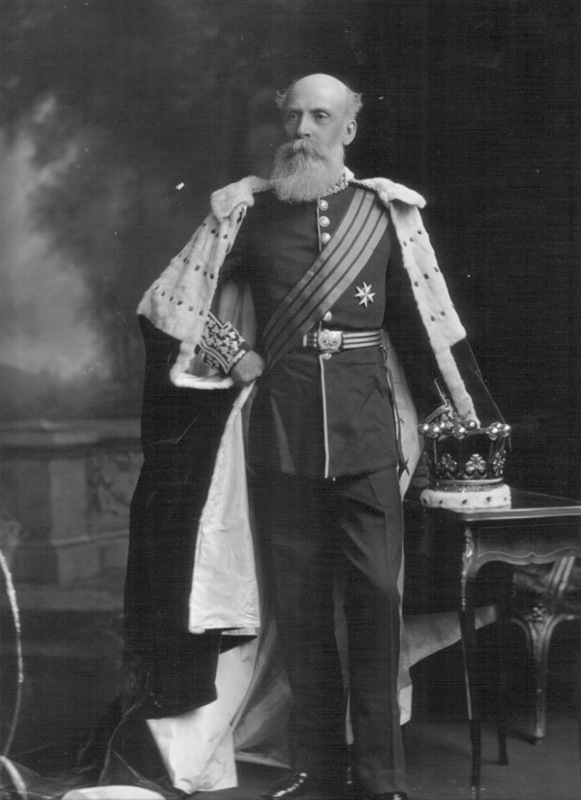 Reginald Brabazon, 12th Earl of Meath (1841-1929). Sitter: Reginald Brabazon, 12th Earl of Meath (1841-1929). Biog: Diplomat, philanthropist & Senator of the Irish Free State. Orders, Decorations & Medals: Breast badge of a Knight of Justice of the Order of St. John of Jerusalem. Orders, Decorations & Medals: Burke's Peerage; Charles W. Tozer, The Insignia and Medals of the Grand Priory of the Most Venerable Order of the Hospital of St. John of Jerusalem, Croydon, 1975.